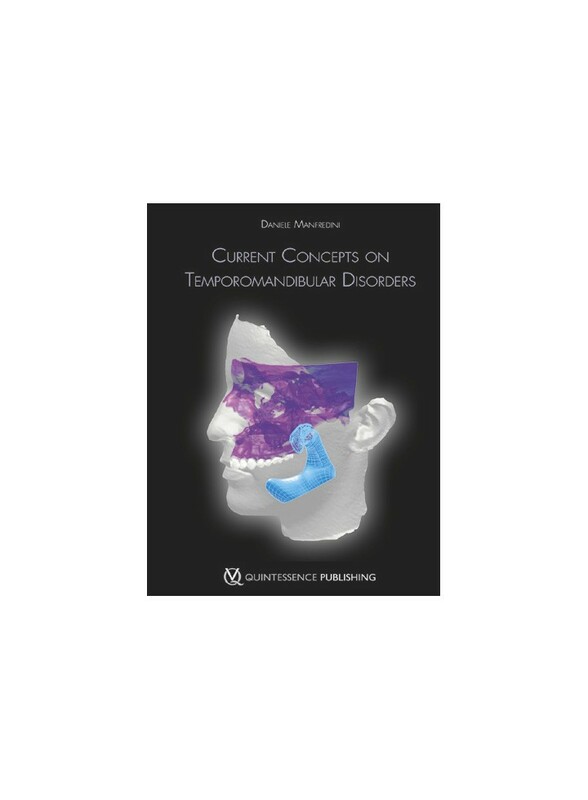 This comprehensive book presents current and emerging evidence-based research on TMDs. This comprehensive book presents current and emerging evidence-based research on TMDs. The authors address the complex group of pathologies that affect the masticatory system through a comprehensive discussion of the anatomy, classification, etiology, diagnosis, and management of TMDs.